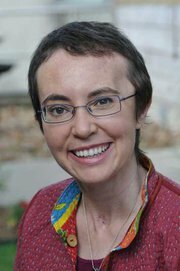 Wow.. we all remember the dreadful day in January when an irrate gunman opened fire on innocent people in AZ including Rep. Gabrielle Giffords. There were fatalities, but because of the heroic acts of a young man present that day, Daniel Hernandez, Rep. Giffords was not one of them. She did suffer gun shot wounds to her head though and many worried about her recovery. 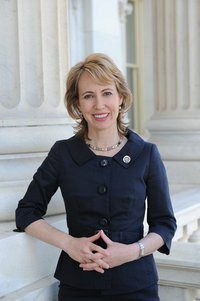 Well, yesterday the first professional photos of Rep. Giffords were released. She's smiling and looking amazing for what she had to encounter. Im just in awe of this story! What a miracle she is!! Peep the photos after the jump!